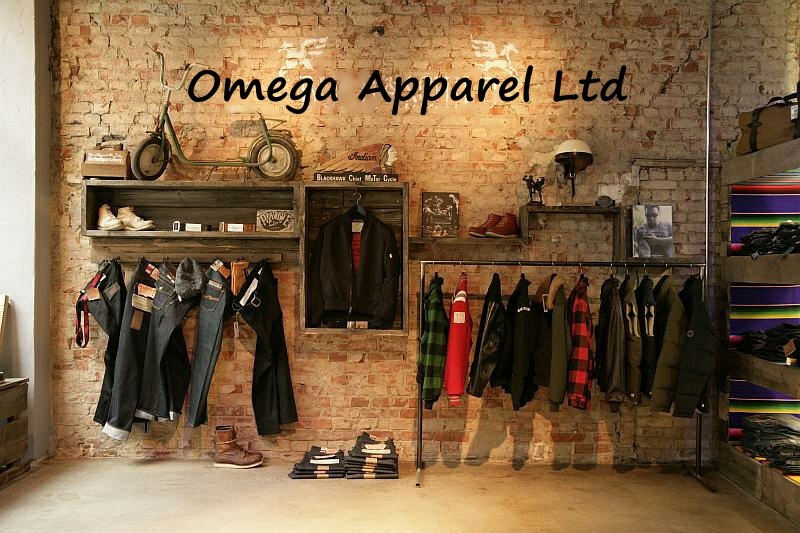 Omega is one of the leading, customer-driven, specialty importers synonymous with denim and everyday lifestyle clothing. Located on Fashion Ave NYC, we are inspired by our faithful customers amidst the backdrop of NYC trendy styles We pride ourselves on being independently owned and operated. 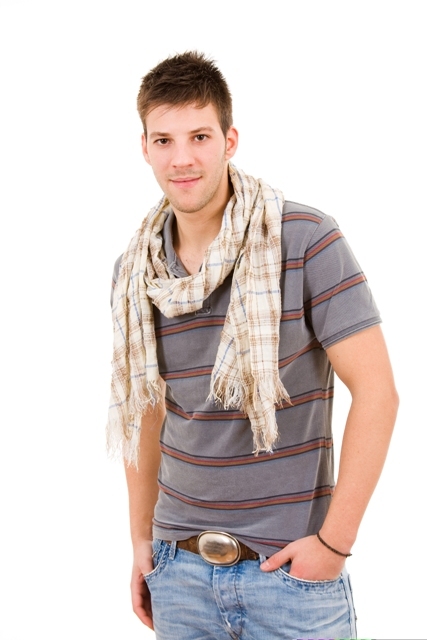 Our goal is to treat our customers like rock stars - to give you courteous, informed, and professional customer service and consistently fulfill our promise to deliver quality clothing to your doorstep quickly and accurately. Copyright 2016 Omega Apparel Ltd. All rights reserved.